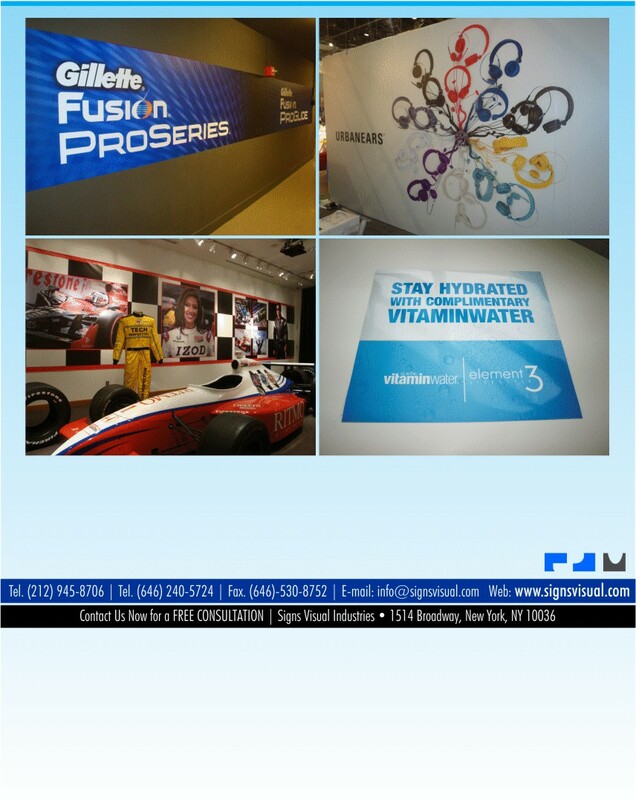 Signs Visual makes creates custom event banners and event signage in New York City. Our event graphics are perfect for corporate get-togethers, meetings, conferences, product launches, seminars, keynote speeches, fundraising, internal gatherings, and more. These banners are typically printed on satin / matte finish vinyl banner material with option of grommets on edges for easy hanging. Contact us today for your next event banner project in NYC!